We are really pleased to welcome Pollen Designs to The Love Lust List. The Rock My Wedding directory with a difference. 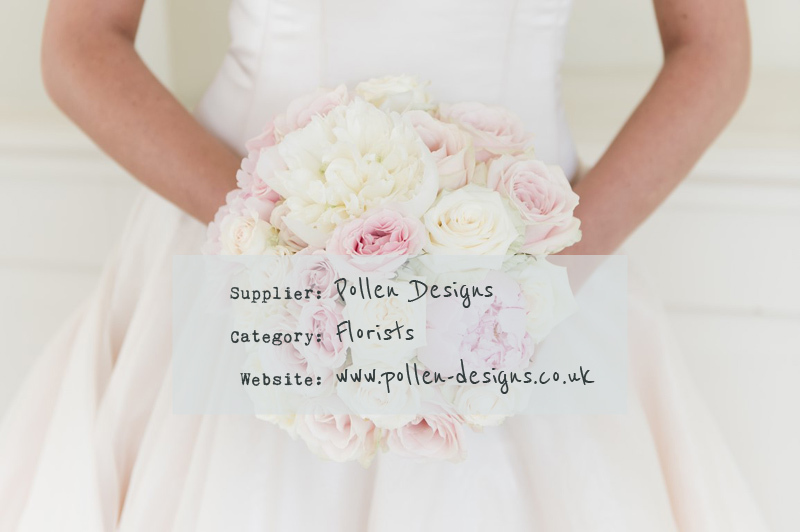 You can find Pollen Designs in our East Midlands and Eastern Florists category. Check Pollen Designs out and remember if you are looking for vendors and suppliers with the RMW seal of approval, the Love Lust List is only one click away via the ‘Find A Supplier’ tab in the header section. 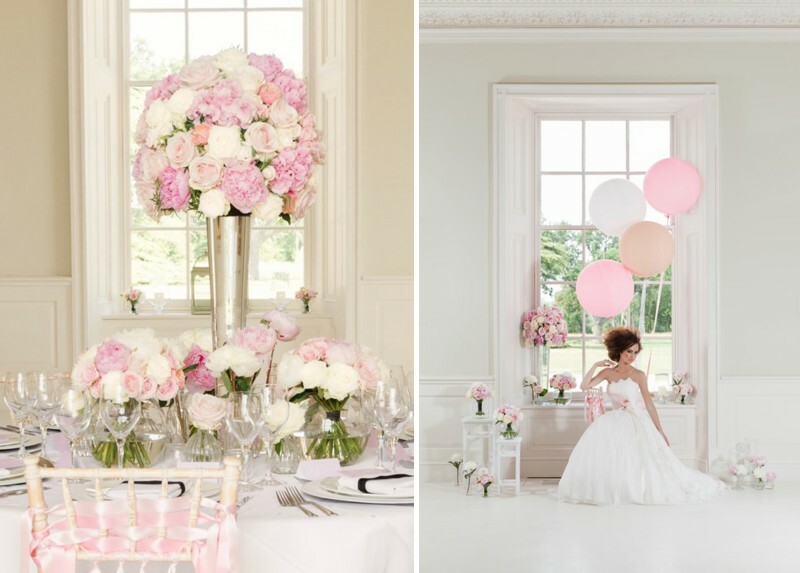 At Pollen Designs we adore a wedding. Meeting you and hearing about your plans will inspire us to create beautiful, thoughtful flowers as individual as you are. Passionate and influenced by nature we try to use gorgeous seasonal, British and home-grown flowers wherever possible. Years of practiced craftsmanship mean your wedding flowers are in safe, professional and loving hands.